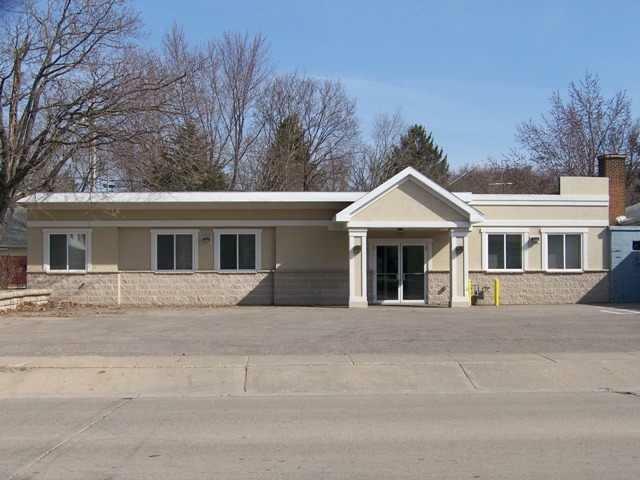 620 8th Ave, Baraboo, WI 53913 (#1837254) :: Nicole Charles & Associates, Inc.
Prime opportunity in the City of Baraboo. 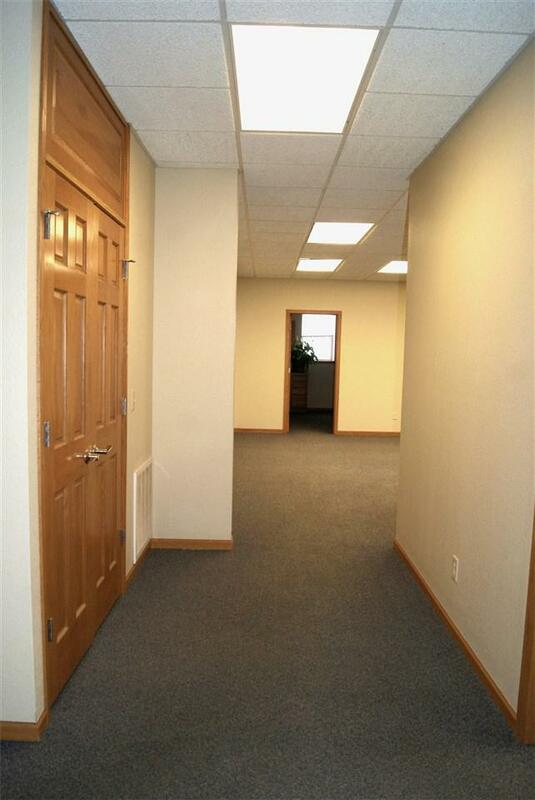 Located in a high traffic area with off street parking. Access from the main street and the alley as well. 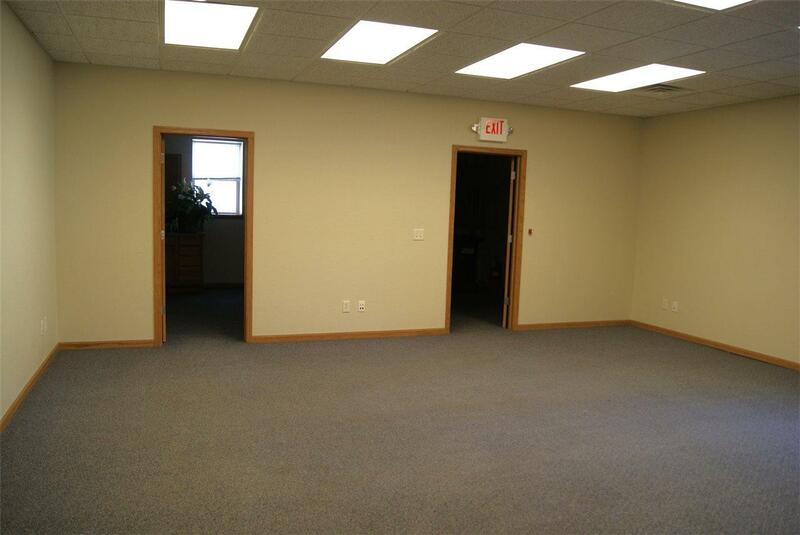 The space offers a large reception area, conference room, break room, four offices, restroom, and is handicap accessible. 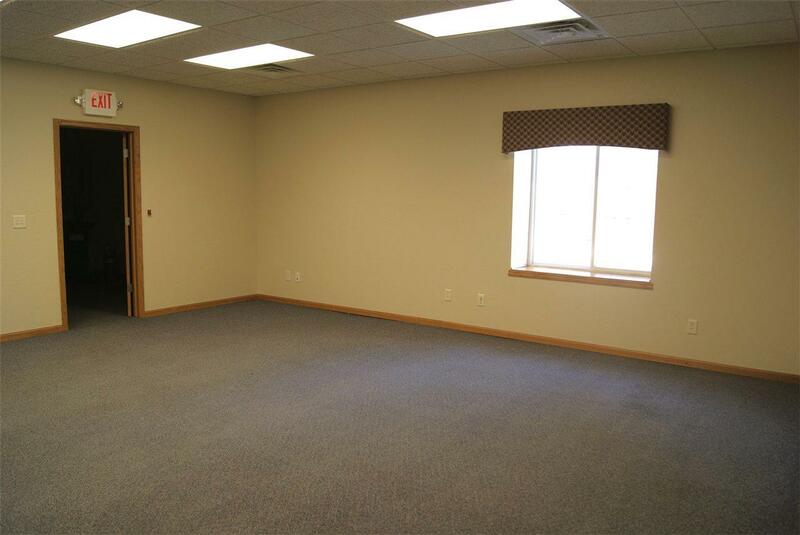 With 2,000 square feet the possibilities are endless with this space. Triple net Lease, please contact us for more information. Listing provided courtesy of Rems.